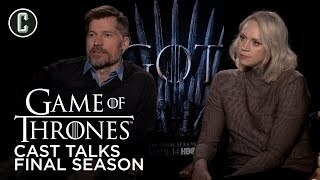 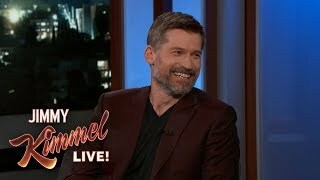 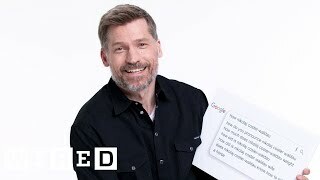 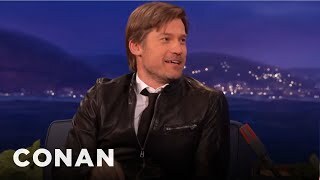 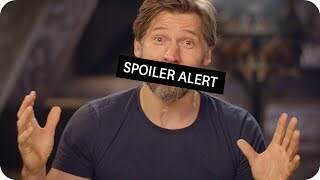 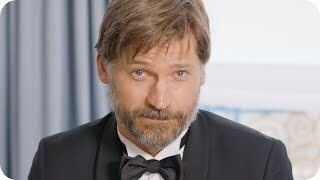 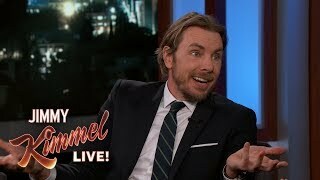 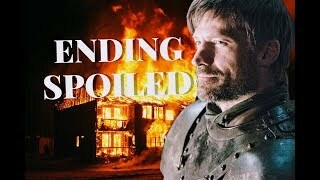 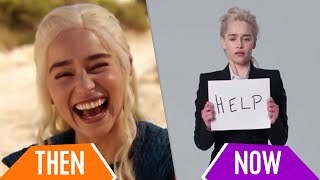 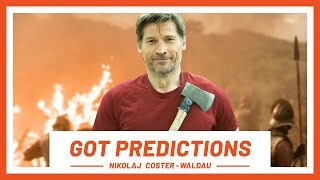 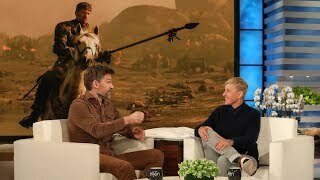 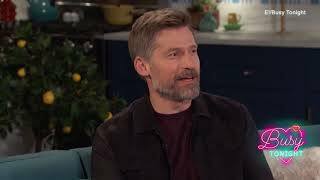 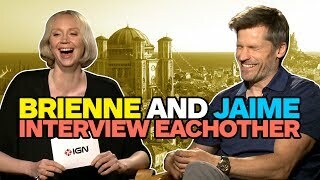 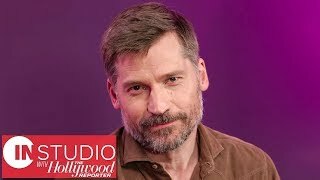 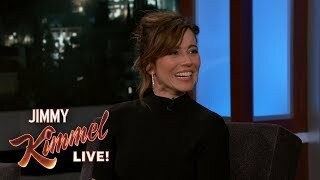 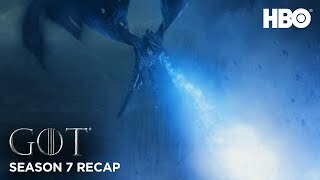 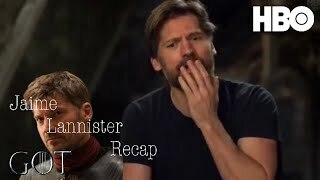 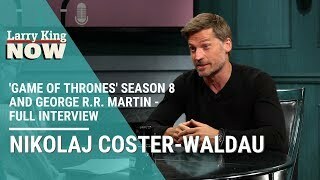 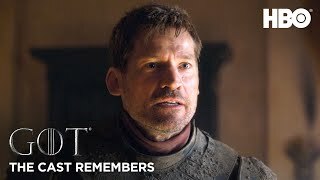 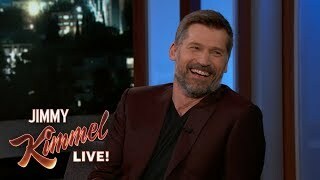 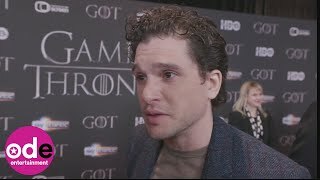 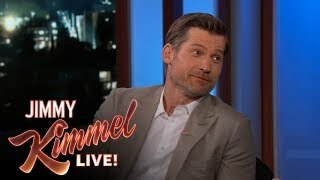 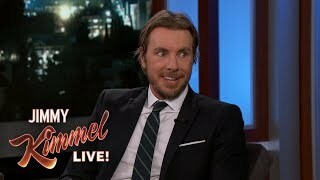 Nikolaj Coster-Waldau Reads Your "Shameful" Confessions | Busy Tonight | E! 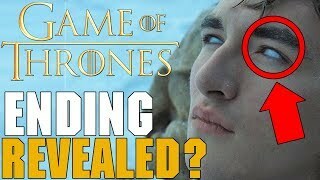 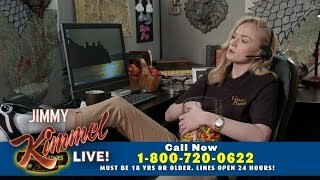 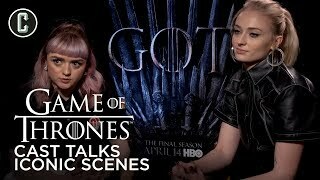 Anyone remember the infamous shame bell scene on "Game of Thrones"? 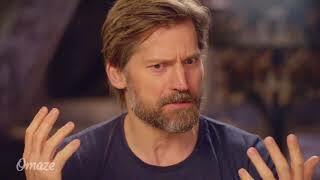 Nikolaj decides whether your dirty confessions are worthy of getting a shameful ring. 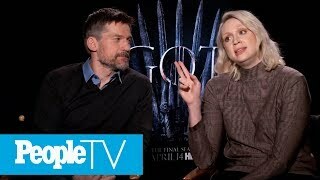 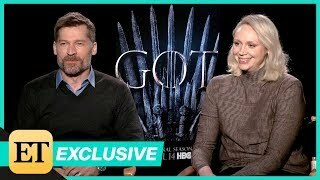 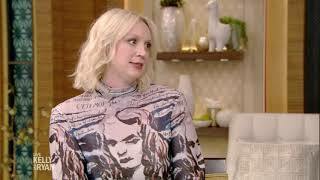 Gwendoline Christie hints at what to expect from the ending of "Game of Thrones."